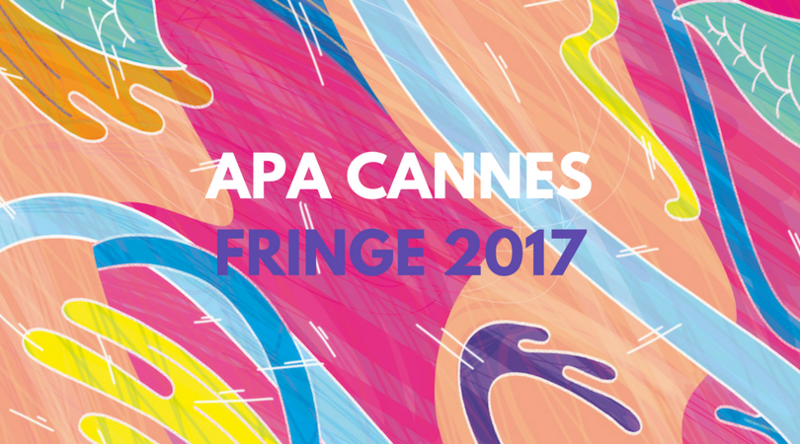 APA in Cannes | 6 fantastic events to get involved in! 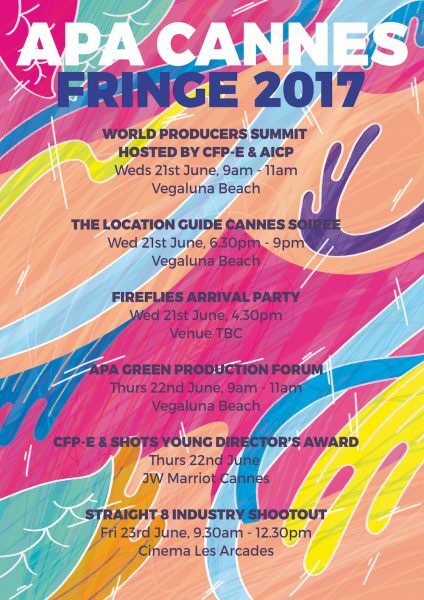 This year, as always, we are excited to be part of / hosting a series of events in Cannes for APA members, providing a network of activities for members attending, ranging from providing useful information to informal networking focussed events. Please RSVP to the appropriate email & we will let you know if you have been successful in obtaining a space. 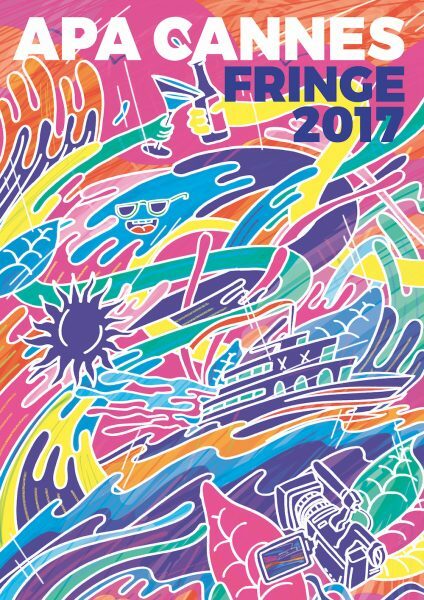 Spaces are very limited to try and accommodate as many CFP-e members as possible. Please email [email protected]. More information will be provided to APA members. Tickets will be available on the door & all proceeds will go to Bloodwise.